Kate is a middle-aged woman trying to steer some order into a life that is going off the rails. When she adopts a lurcher called Wolfy, the shabby rescue dog saves her from herself. But when the dog disappears, it is up to Kate to hit the streets of London and find him. Will she save him, as he has saved her - or will she lose everything? 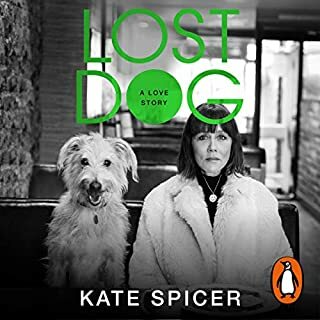 A brilliant, life-affirming memoir, Lost Dog is an audiobook like no other about both about the myth of modern womanhood and the enduring mystery of the relationship between human and canine. 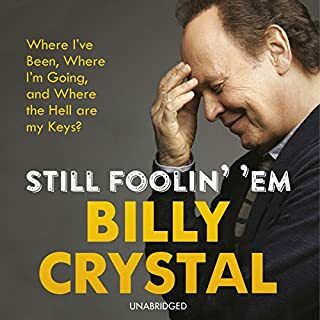 In this book, Billy Crystal, currently starring in the new TV show The Comedians as an aging comic, gives a hilarious and heartfelt account of what it's really like to get older. Billy Crystal is turning 65, and he’s not happy about it. 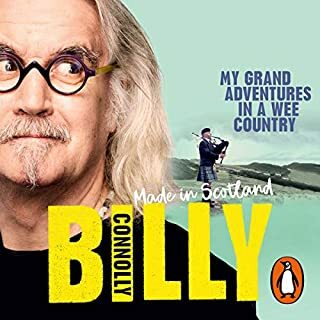 With his trademark wit and heart, he outlines the absurdities and challenges that come with growing old, from insomnia to memory loss to leaving dinners with half your meal on your shirt. I will never read an autobiography again. The mystery of Elizabeth Keane's father is one that has never been solved by the people of Buncarragh - not for lack of speculation. 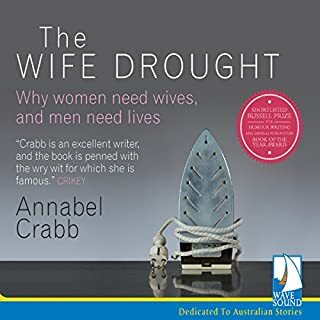 Her mother, Patricia, had been assumed a spinster until she began dating a mysterious man from out of town and within months had left Buncarragh and had married. Less than two years later, Patricia was back, with a new baby in her arms but no new husband by her side and unbendingly silent about her recent past. A secret she would take with her to her grave. 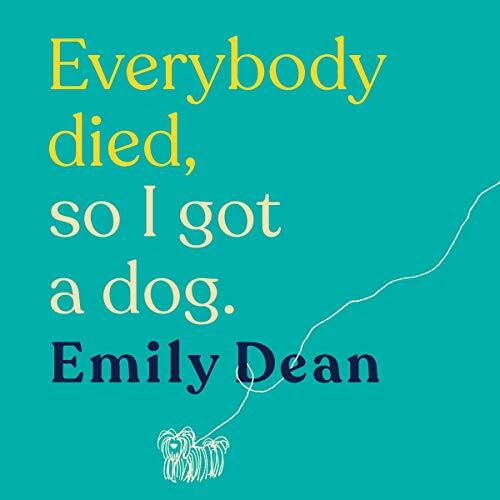 The funny, heartbreaking, wonderfully told story of love, family and overwhelming loss which led Emily Dean to find hope and healing in the dog she always wanted. Growing up with the Deans was a fabulous training ground for many things: ignoring unpaid bills, being the most entertaining guest at dinner, deconstructing poetry. It was never home for the dog Emily craved. Emily shared the lively chaos with her beloved older sister, Rachael, her rock. Over the years the sisters' bond grew ever closer. As Rachael went on to have the cosy family and treasured dog, Giggle, Emily threw herself into unsettled adventure - dog ownership remaining a distant dream. Then, tragically, Rachael is diagnosed with cancer. In just three devastating years Emily loses not only her sister but both her parents as well. This is the funny, heartbreaking, wonderfully told story of how Emily discovers that it is possible to overcome the worst that life can throw at you, that it's never too late to make peace with your past and that the right time is only ever now, as she finally starts again with her very own dog - the adorable shih-tzu named Raymond. Heart breaking and heart warming. I laughed out loud, I shed tears. Beautifully written! A book I'll definitely return to. Heartbreakingly funny and touching to the core. For anyone who’s ever had or lost family. I loved this heart felt book from Emily. I absolutely loved this book. Emily Dean, thank you so much for sharing your life story so honestly and with such wisdom and loyalty to your family. a beautifully told story of a strong and brave woman and the love she showed her family, especially her beloved sister Rachel. loved every bit. 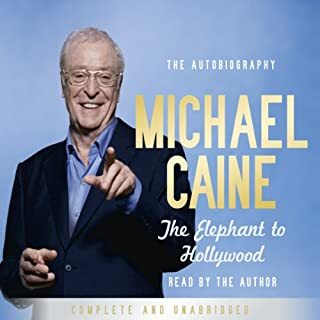 I’ve used audible for a long while and this is the most wonderfully written and read book I’ve ever had the pleasure to listen to. 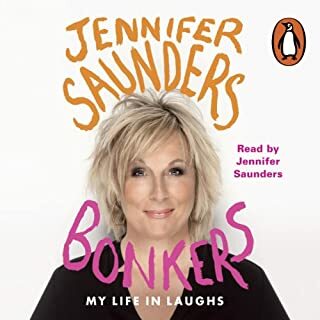 It has everything, laughter, tears, the most interesting sad funny moving story.. well done Emily, must have been difficult to share but thank you for doing so. Its truly beautiful. I’m sure you family are so proud of you..
Gripping and moving from start to finish. 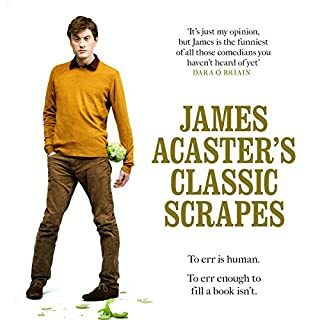 very honest and moving but still light and entertaining enough to be enjoyable. A true story of tough love, tough life & tough luck; beautifully told by the lady herself. 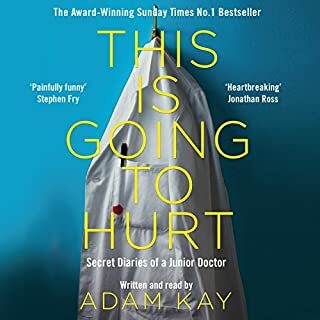 Even with the ‘spoiler’ title, and having a previous vague knowledge of events, as a fan of Emily, the book had me laughing hysterically, sobbing uncontrollably and lost in my own thoughts, as I rode the rollercoaster of emotions. Oh wow. What a journey to go on with Emily. Thoroughly enjoyed it. Cried (tried not to sob!) in the sad bits. So well written and thought provoking. I have also lost many of my family so related to so much of this. 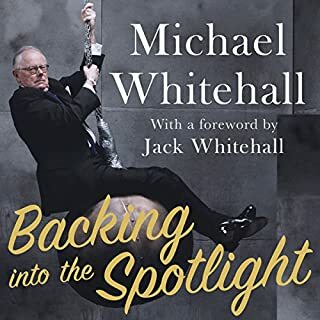 I highly recommend this book - it is one that you can’t put down. Be prepared. You need time and tissues. 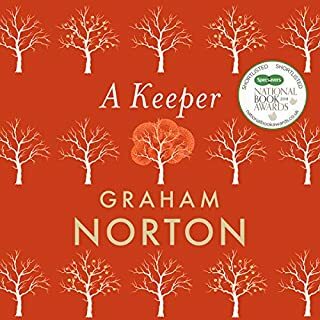 Heart achingly painful story of loss with exquisite detail and humour. You. Will. Cry. I could not stop listening, the bags under my eyes pay testament to that. If you have a sister, with whom you are close then the raw pain of Emily's story will cut deep and expose you to the biggest fear you have. Losing her. Unthinkable, until it happens. You will not be left floundering in heartbreak though, her journey is strong, understanding and inspiring. 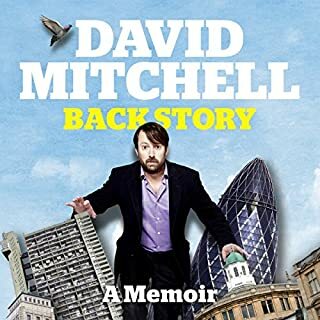 Heartbreaking, honest, wonderfully written and very funny. I never really knew what to make of Emily Dean but I’m now a bit in awe of her. 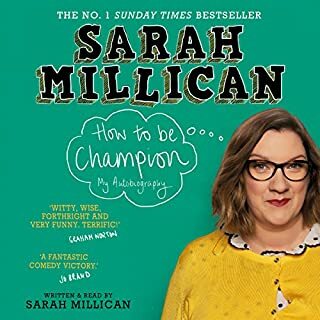 She writes so well, telling her story with an honesty (particularly regarding herself) that is brutal at times but which both breaks your heart and fills you with hope. Joyous.